AWS made more money than McDonalds and Qualcomm in 2018. And that’s not counting the retail business Amazon.com. For this fourth quarter, Amazon reported $7.43 billion in revenue from its cloud-computing business, up 45.3% from the same period a year earlier. 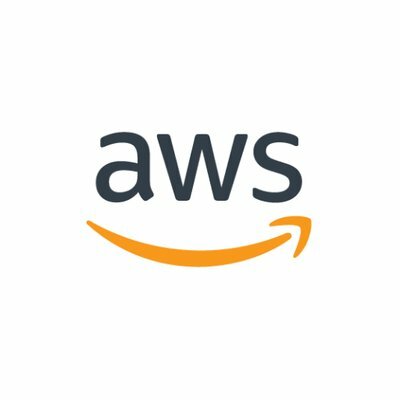 For the full 2018 year, AWS brought in $25.7 billion, a 47% jump on the 2017 year.